Whomp whomp. 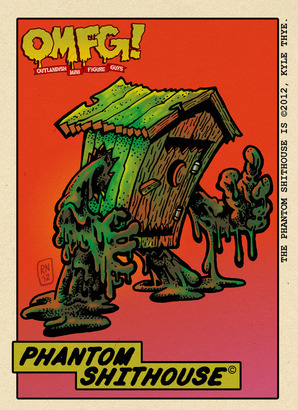 There're no The Phantom Shithouse (EU Sculptor Edition)s for sale. Ralph (sculptor) release through http://donaldhelloart.bigcartel.com/product/phantom-shithouse. Airmail was included in the price. Limited to 2 figures per household. 60 sets. Came with a trading card by Kyle. EU exclusive release.